Did you know that Consumer Reports Online is available free to Cheshire residents 24/7 through the Cheshire Library website? CR is a highly respected source for product information, and smart consumers are now able to research products for free before they make their purchase. 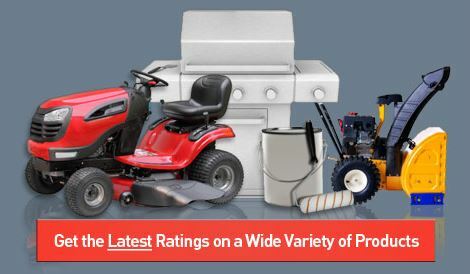 CR features expert ratings, buying advice, online shopping and user reviews. Products are rigorously tested and evaluated before they are rated and recommended. Testing products since 1936, Consumers Union is an expert, independent, nonprofit organization whose mission is to work for a fair, just, and safe marketplace for all consumers. Get the biggest bang for your buck by being a savvy consumer! To access Consumer Reports Online, visit the Cheshire Library website, www.cheshirelibrary.com. Click on Research, then select Consumer Reports, and enter your library card number when prompted.